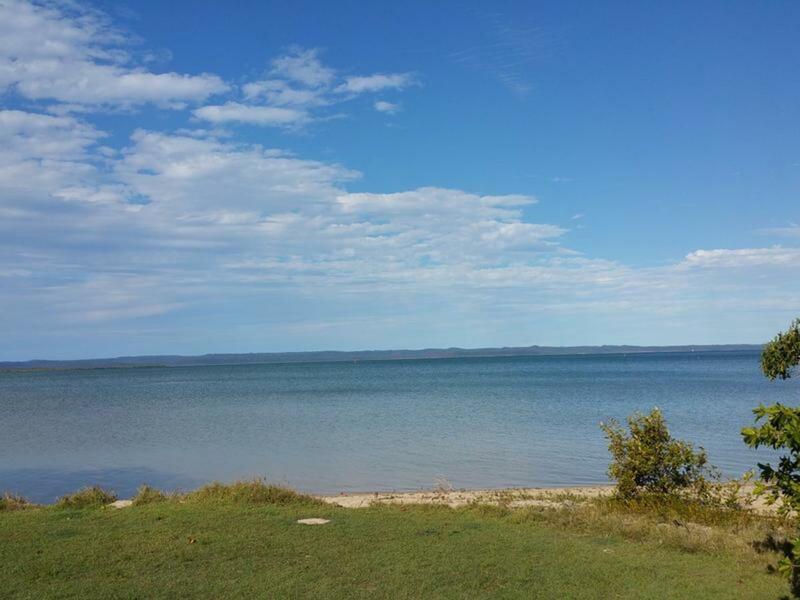 Reel in this real opportunity to purchase your next home away from home or just simply live the life of Riley. 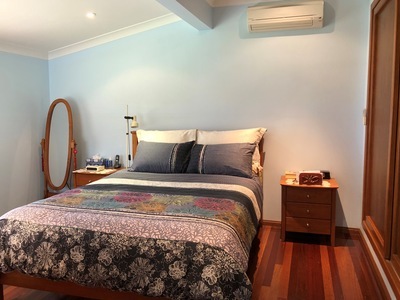 A property that the whole family can make this the holiday destination of choice cruising the pristine waters of The Great Sandy Strait with Fraser Island across the calm blue waters. 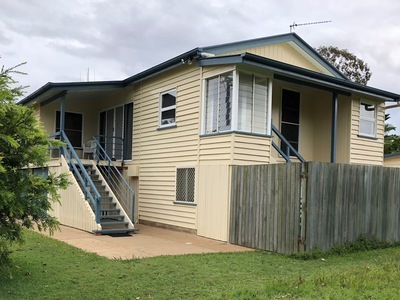 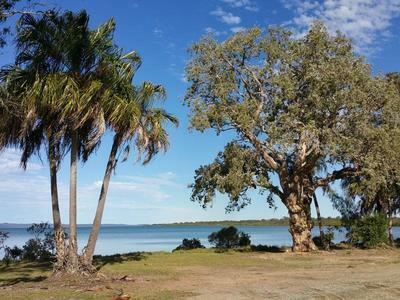 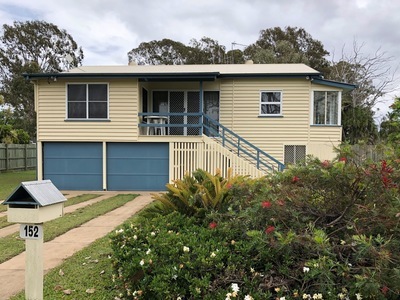 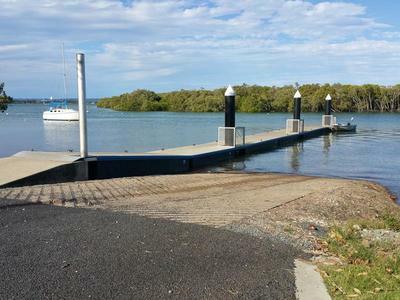 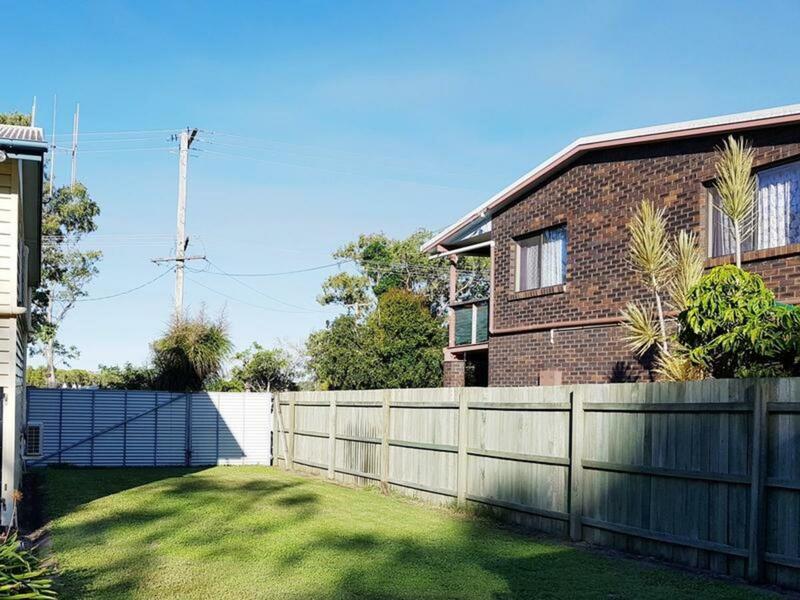 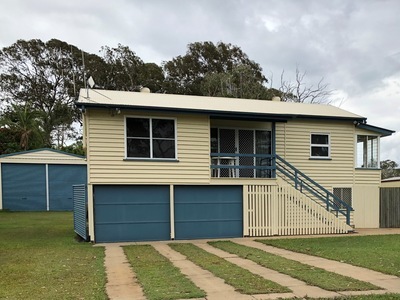 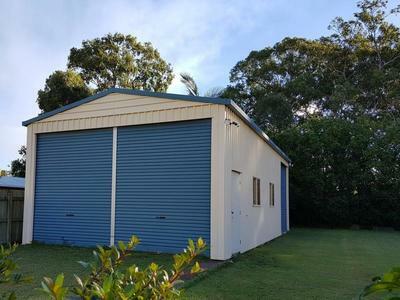 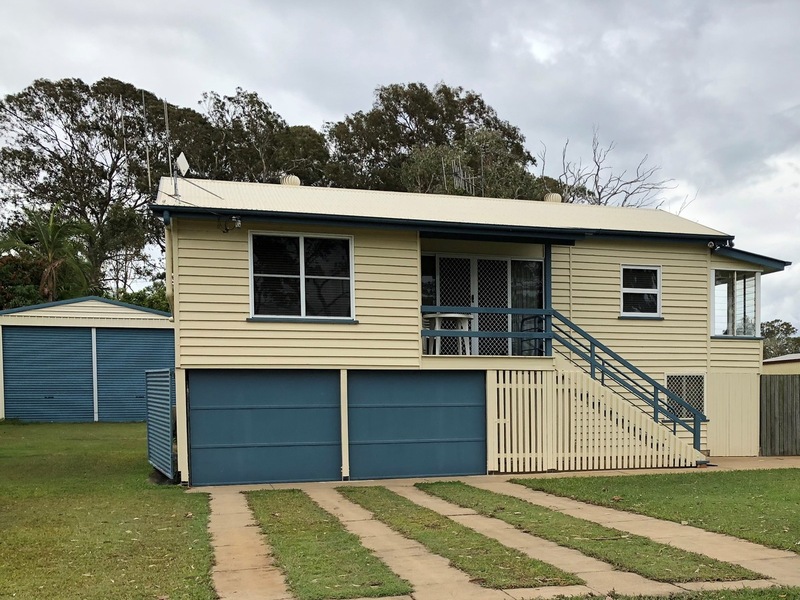 Situated directly opposite the only all tidal boat ramp along this coastal stretch of land which is Maroom, Boonooroo, Tuan, Tinninbar and Poona. Smell the sea breezes and motivate yourself for the life of boating, fishing and crabbing. 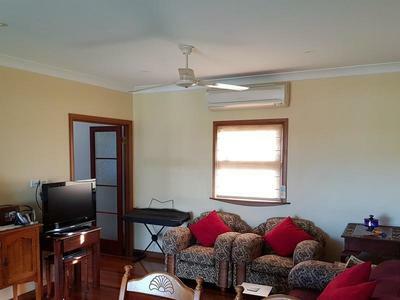 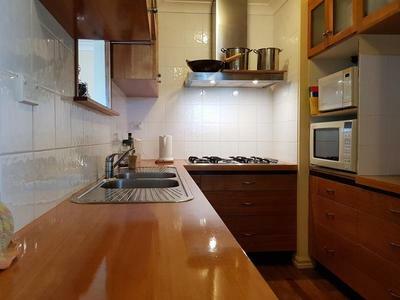 Upstairs the home offers 2 bedrooms, main living areas and galley style kitchen with bathroom and separate toilet. 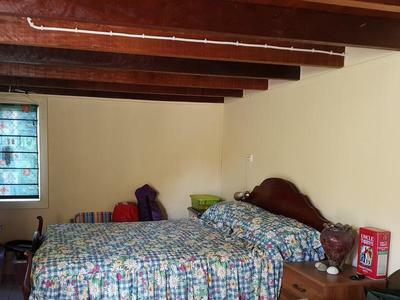 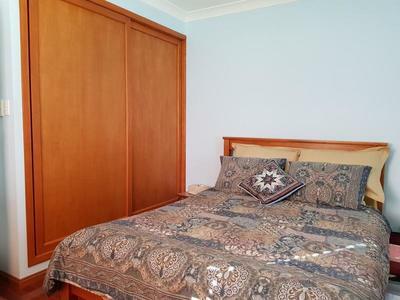 The downstairs has the extra space for a 3rd bedroom plus more with second toilet, laundry and 2 car accommodation. Air-conditioning and ceiling fans can help keep you comfortable all year long. 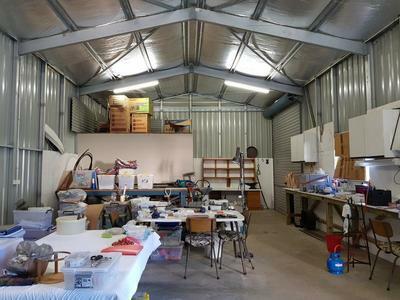 Outside has plenty of scope for so much more with a cute little "Art Studio" for the creative person in you. The large block provides you with room to move and includes extra large shed with high roller doors, own power and air-conditioned office space. 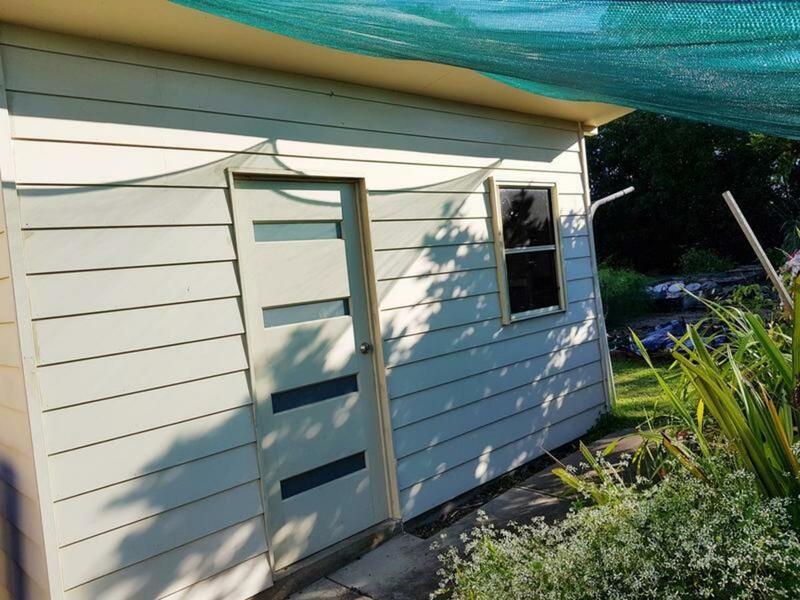 The backyard is fully fenced with ample side access for the boat and caravan and plenty of room for the toys to be housed in the shed.